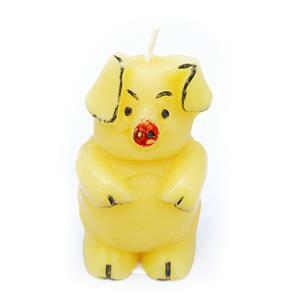 These amazing wee candles are the natural alternative to your everyday tealight. 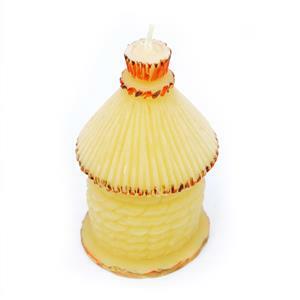 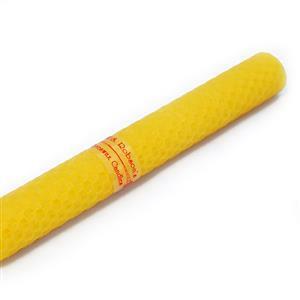 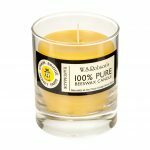 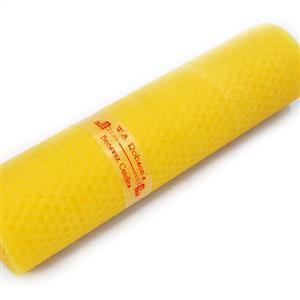 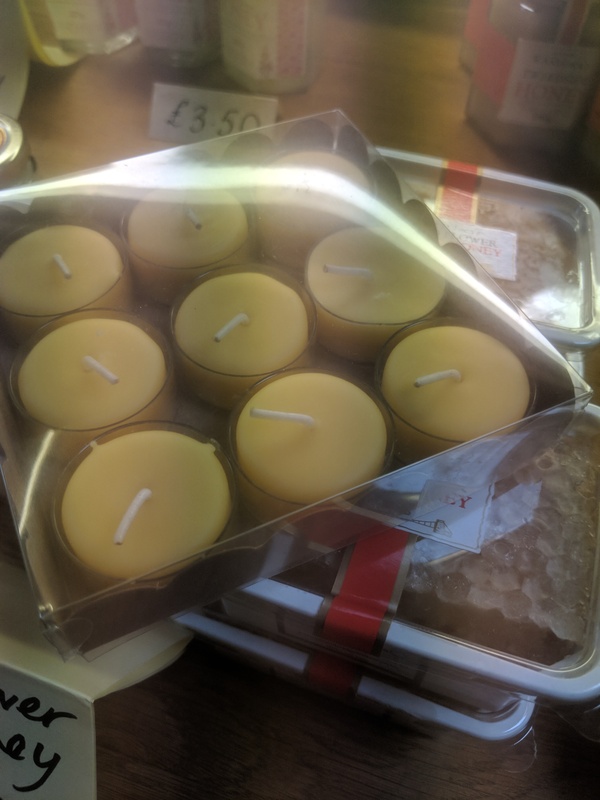 Our beeswax candles are made here at Chain Bridge Honey Farm by Matt Caulfield. 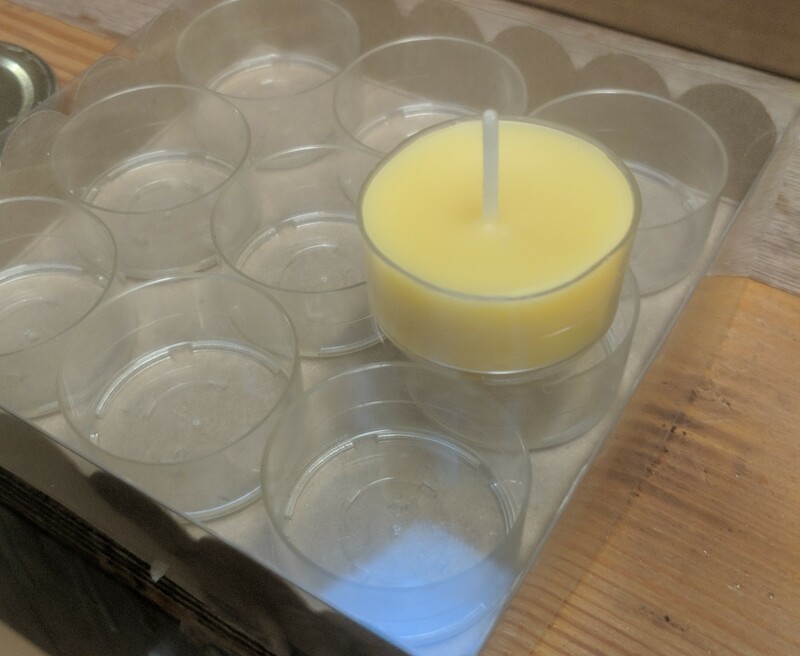 They are hand poured in our wax room. 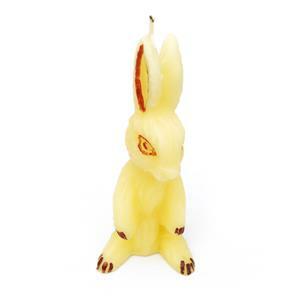 Our handmade and handpainted bunny rabbit candle has a fantastic natural scent and would make a delightful gift.